Author: Adam, Paul Set In . . . 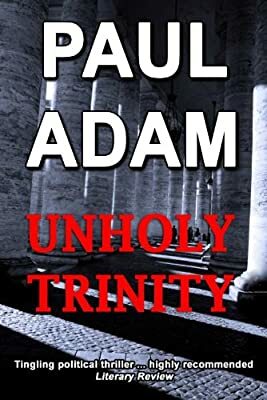 Played out against the haunting ruins of Rome’s ancient city, Unholy Trinity is a pulsating thriller of stunning plausibility.